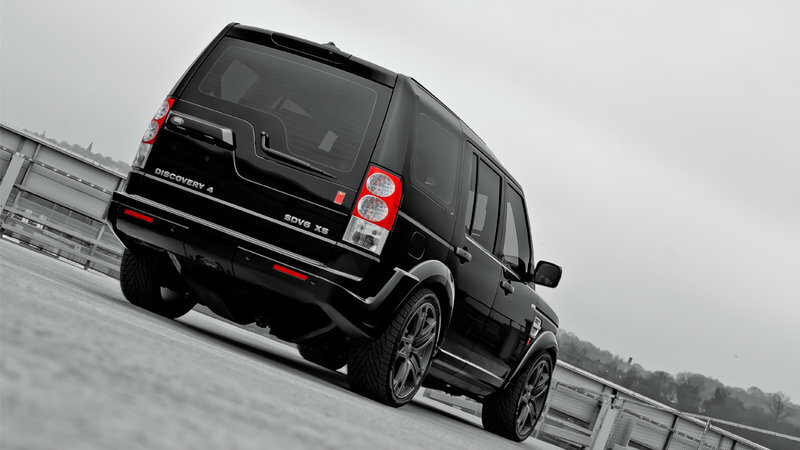 Kahn Design again pulls out all the stops with its latest Land Rover Discovery. 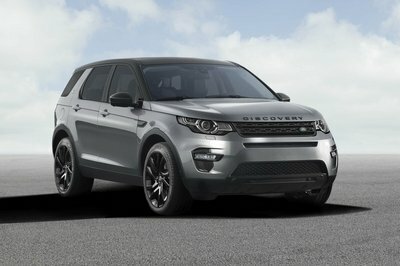 Equipped with the twin-turbocharged, 3.0-liter, V-6 diesel and a whole host of upgrades, this Discovery is truly unique. Another made-to-order example of Kahn perfection. Outside the seven-passenger SUV, Kahn has added an aggressive aero package that includes a 3D mesh grille, beautiful gun-metal grey 22-inch wheels, vented front and rear air dams, stainless steel entry sill plates, and brake calipers finished in liquid red. LED light strips and privacy glass finish off the look. As with each Kahn creation, the interior receives a great deal of attention. The plain Land Rover seats are gone. 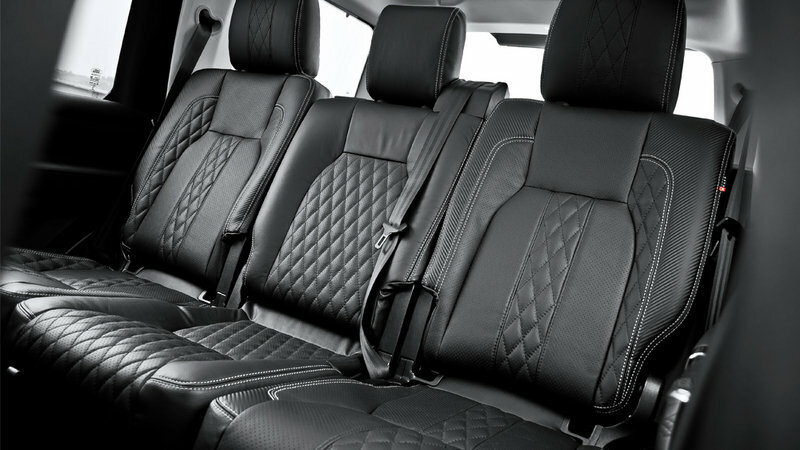 In their place are these exquisitely quilted and perforated leather seats for all seven passengers. The same leather treatment is given to each door’s armrest and atop the dashboard gauge cluster. Swarovski diamonds encompass the center clock bezel while diamond-quilted leather covers the glove box. Vented aluminum brake and gas pedals ride above the unique floor mats, while a colored rpm gauge keeps close tabs on the 3.0-liter diesels spins per minute. Even with all the modifications, the Discovery 4 still retains all those legendary Land Rover go-anywhere capabilities. Land Rover’s Terrain Response system includes five different settings for challenging obstacles and harsh climates. 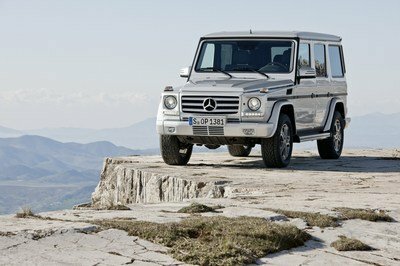 The four-corner air suspension provides a sporty ride while hitting the pavement and can be raised for tackling tougher territory. Overall, the Kahn Design Discovery 4 offers enough style and bespoke luxury to suit those with finer tastes, as each vehicle is custom built for each buyer. The 22-inch rims and extra bodywork givse the Kahn Discovery 4 a one-off look without being overstated or ostentatious. 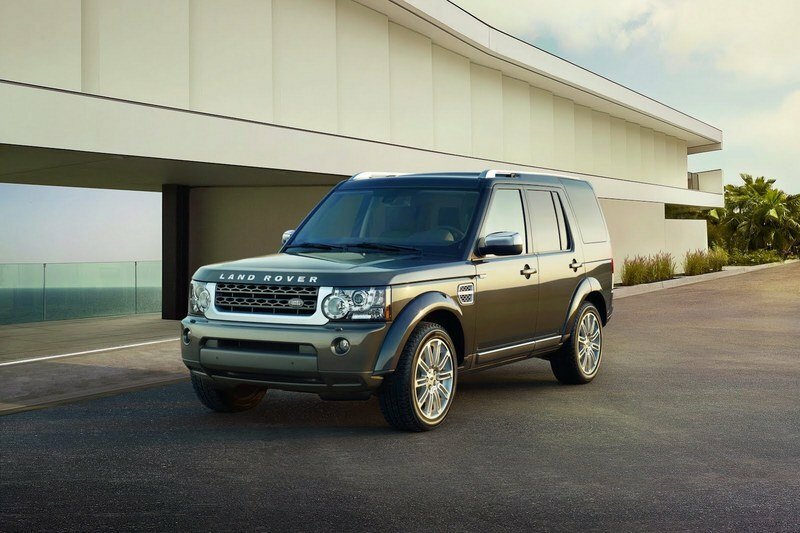 Set in its lowest setting, the air suspension gives the Discovery 4 a mean stance. The beautiful red-leather seats are a serious eye-catcher. 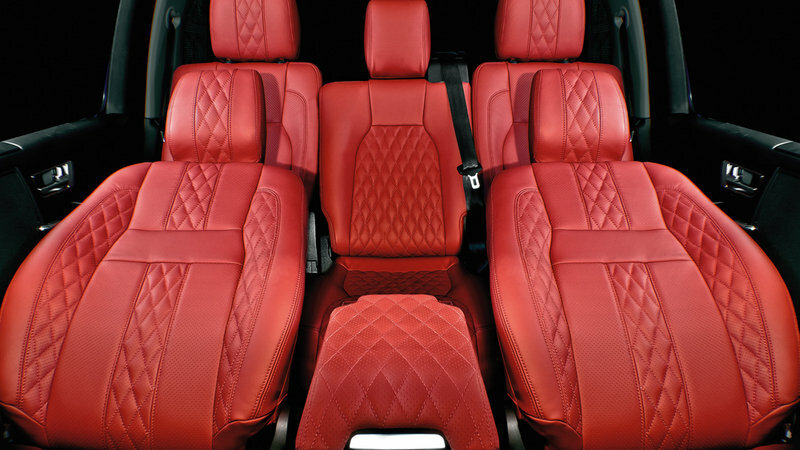 Perforations find themselves nestled between the diamond-shaped quilted pattern on all seven seats. Kahn customers can order almost anything they’d like in their vehicles. These black leather seats feature all the same upgrades found in the red seats above, but are more understated for a completely different look. Unfortunately, for buyers within the United States, the Discovery 4’s diesel is not available. 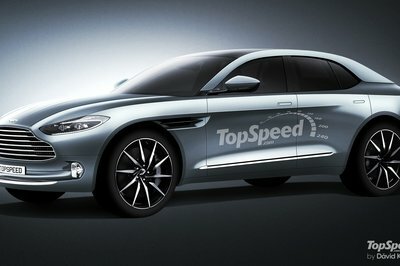 Well, neither is the Discovery 4. 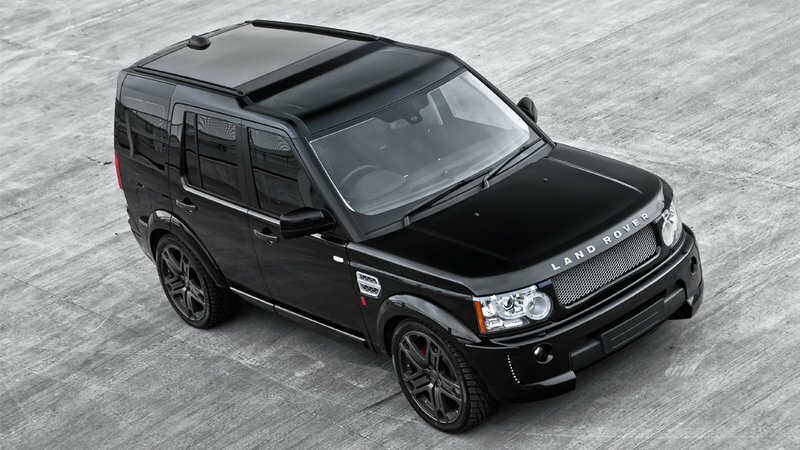 Stateside, this Land Rover is called the LR4, and it comes with a 5.0-liter V-8. Besides the location of the steering wheel, the LR4 doesn’t differ greatly from its overseas counterpart. The LR4 comes with Land Rover’s famous Terrain Response system with its five different terrain settings including general, grass/gravel/snow, mud/ruts, sand, and rocks. Stadium-style seating mean all seven passengers get a good view forward. 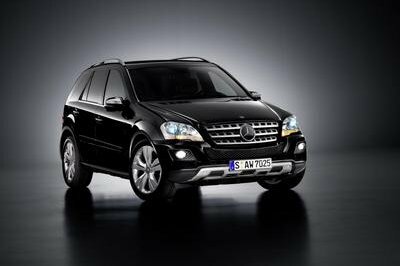 Hovering above is a panoramic sunroof with a moonroof for the the driver and front passenger. 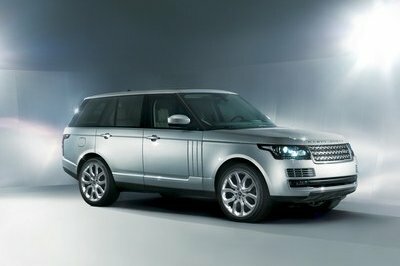 The LR4 starts at $49,995 and climbs quickly to over $60,000 for a loaded HSE LUX model. The bespoke touch includes front, middle & rear seats (7 in total) in quilted & perforated (black or red) leather, clock bezel surround finished with Swarovski Diamonds, coloured rev counter dial, four door armrest stitching, Kahn red enamel key ring with Kahn logo, diamond quilted centre glove box, floor mats, vented foot pedals in machined aluminum, and time clock facia insert.